Business owners have to be smart with their money. Why? Because almost nothing in business matters more than profit. And, when it comes to profit, more is better. So, get more bang for your buck and ensure long-term success by learning financial management with the QuickBooks 2019 Master Class. Save 87% off the normal value of this popular web course and pay just $19 for a limited time. Never heard of QuickBooks? It’s perhaps the world’s most popular business accounting software package. Geared towards small and medium-sized business, it can eliminate the need to hire and pay out big bucks to a professional bookkeeper, allowing you to inject more cash back into your business. But, like anything else, it does have a bit of a learning curve. And that’s what makes The QuickBooks 2019 Master Class such a great option. It’ll acquaint you with the latest version of the software and illustrate its many features so you can get it to work quickly. 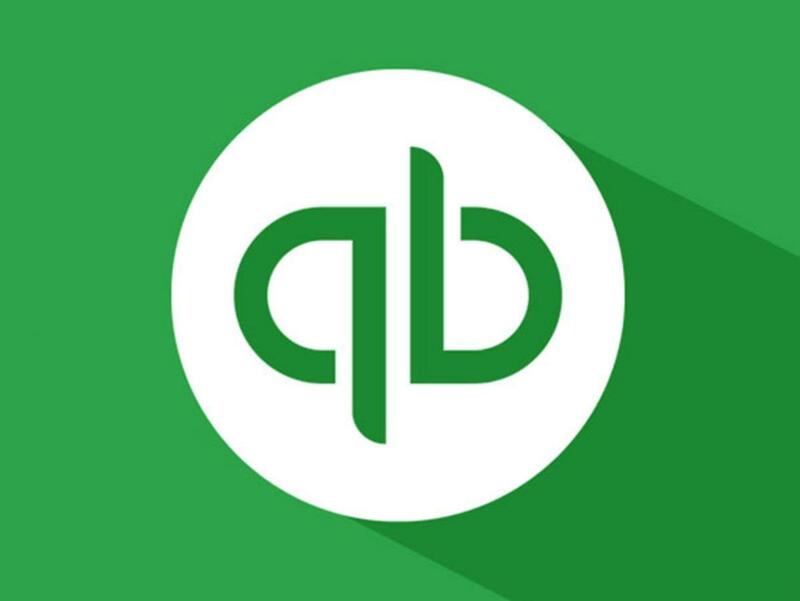 You can learn how QuickBooks works with the QuickBooks 2019 Master Class, now discounted from $150 to just $19.